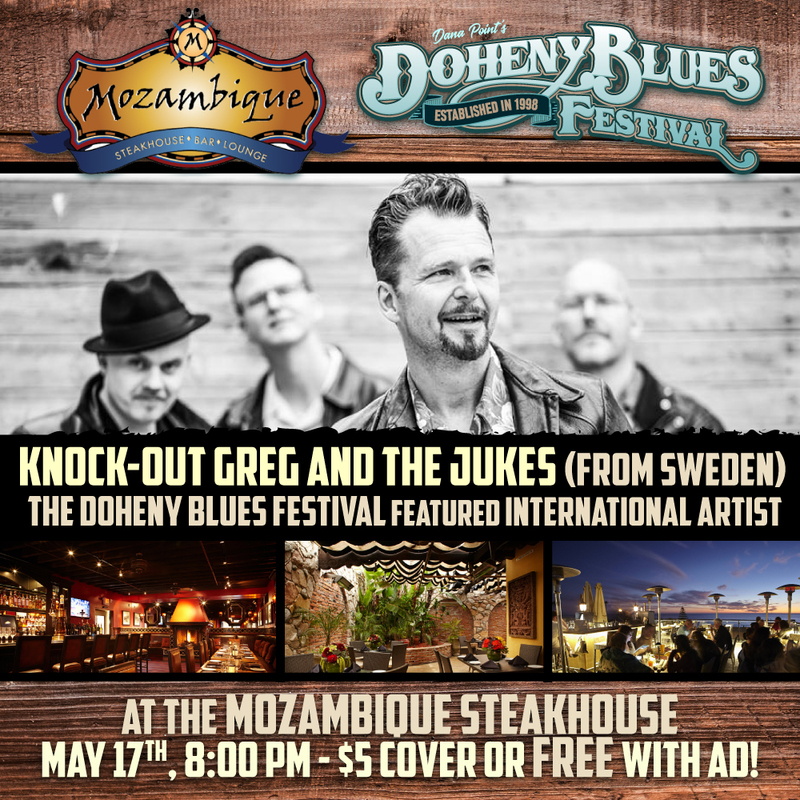 Knock-Out Greg and the Jukes, from Sweden. Starts at 8 PM | Thursday, May 17th. | $5 cover – or free with ad!